An additional 23,000 shops are likely to close in 2019 according to the Altus Group property consultancy, compared to the 20,000 that closed in 2018. Structural changes in the way the British people now shop, and their impact on the high street, will inevitably result in declining values of high street properties, with an expectation that 15% will be shaved off in 2019. Last year saw a flood of high street names including House of Fraser, HMV, Maplin, Toys R Us and now this week Patisserie Valerie, going into administration, with others such as Mothercare, Carpetright, Debenhams, and even M&S announcing significant store closures. The speed and size of the change has led retailers and landlords to call on government to reform business rates in the light of online competition paying relatively low rates on their warehouse distribution systems. However, Altus Group MD, Guillaume Fiastre, told The Times Newspaper that retailers of the future and local authorities need to look to a revolution in the way they creatively mix retail with leisure and lifestyle residential spaces in town centres. Successful retailers today are learning to mix the personal touch with technology to produce an enjoyable, flexible and convenient customer experience. The rapid change in retail is leaving landlords with properties that are either vacant with significant void costs, many now unsuitable for retail and facing a change of use, but inevitably all are facing falls in rents and therefore property values. RICS says its worries about recent moves into commercial property investing by some local authorities. With billions of pounds invested into shopping centres y some councils, with the aim of providing an income stream to replace cuts in government funding, significant loss of value is the end result. Most, being inexperienced in property investment, have overpaid for properties that now face further significant falls in value. 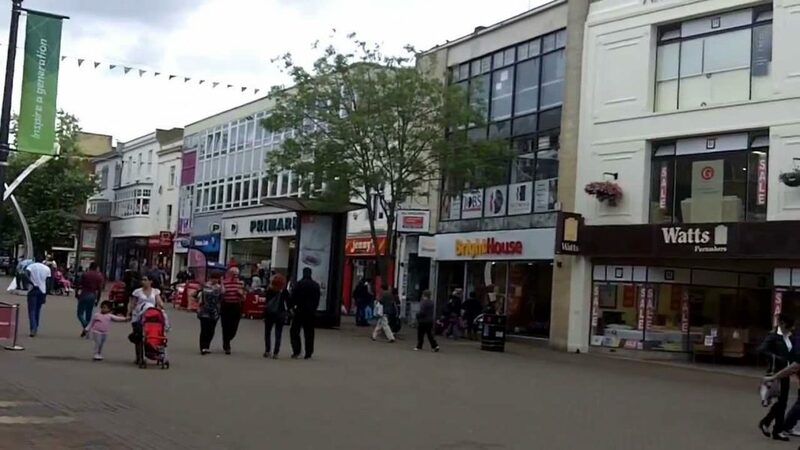 A shopping centre in Kirkcaldy, Fife was put up for sale last week with a reserve value of just £1. It had 14 of its 21 stores vacant.